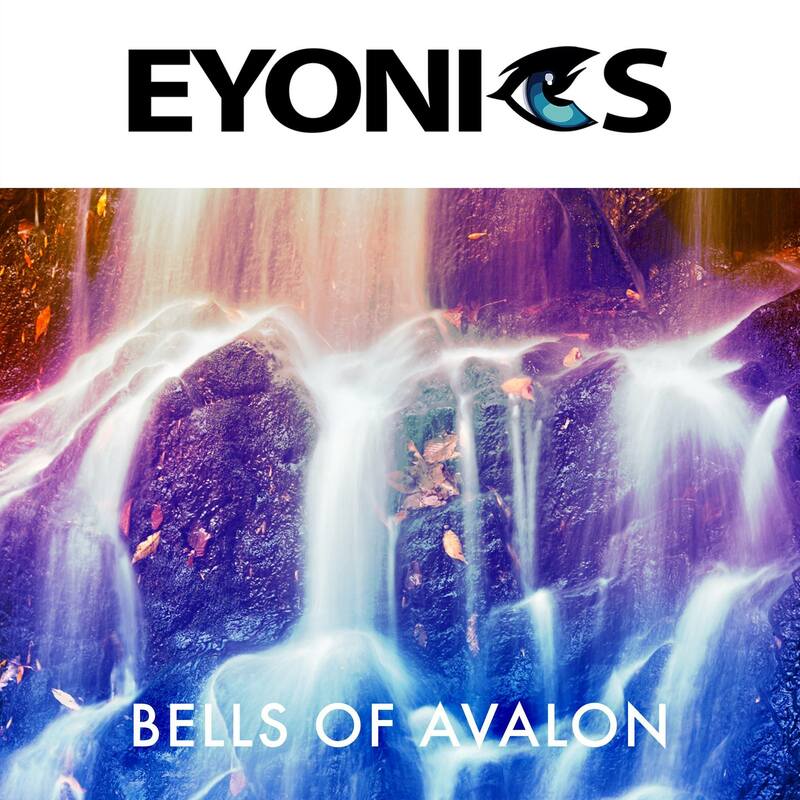 Bells Of Avalon was originally released back in 2000 and reached some fame with DJ Tauchers legendary NY Webster Hall sets. The original was produced by Tobias Menguser & Jürgen Herbarth (Liquid Child) and has been released on Netrecord-Z. Sadly Bells Of Avalon never reached really popularity although it had a easy and catchy melody. With our own Version of it we want to give this hidden classic a modern style and give it a second life.